The Bridgeport Sound Tigers are proud to announce that Ben Holmstrom has been named the team’s winner of the IOA/American Specialty AHL Man of the Year award for his outstanding contributions to the Bridgeport community during the 2018-19 season. Holmstrom, 32, exemplifies what it means to be dedicated to the community. The ninth-year forward and fourth-year Sound Tigers captain continued to build on his outstanding efforts in the Greater Bridgeport area from the past three seasons. 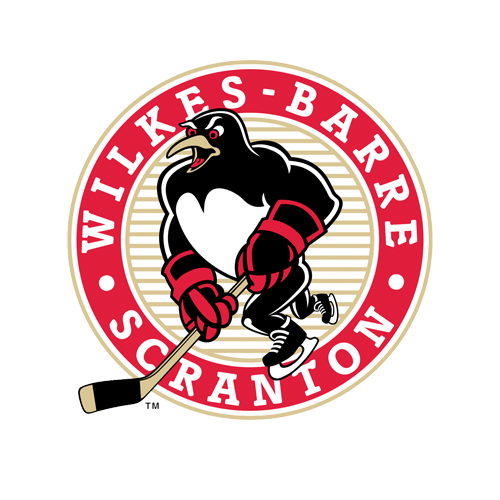 He was involved in nearly a dozen programs/organizations during the 2018-19 season and was a staple of community outreach. Holmstrom took on a leading role in two different children's hospital visits, a Christmas toy drive, several elementary school appearances, food and coat drives with the Bridgeport Rescue Mission and more. In addition, he was a key leader and mentor for the Sound Tigers efforts with Make-A-Wish Connecticut, even sharing his locker-room stall with a 12-year-old Ridgefield resident during practice in February. He consistently passed on a day off to lend a hand to folks who needed a smile and never asked for anything in return. Holmstrom is now one of 31 finalists for the AHL’s 2018-19 Yanick Dupre Memorial Award, honoring the overall IOA/American Specialty AHL Man of the Year. 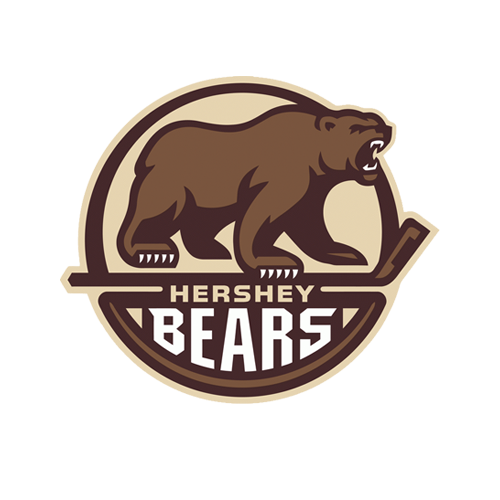 The league award is named after the former Hershey Bears forward and AHL All-Star who died in 1997 following a 16-month battle with leukemia. The winner of the Yanick Dupre Memorial Award will be announced by the American Hockey League at a later date. Next Time Out: The Sound Tigers return to the road this Friday and open a home-and-home series against the Providence Bruins. 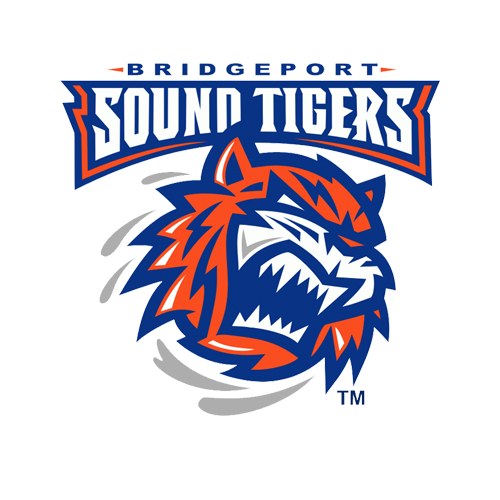 The 7:05 p.m. puck drop from Dunkin’ Donuts Center can be followed live via the Sound Tigers Radio Network and AHLTV, beginning with the pre-game show at 6:45 p.m.